The team behind Big Bro Espresso reckon that life is just far, far too short to drink poorly prepared espresso and here at Feast It, we couldn’t agree more! 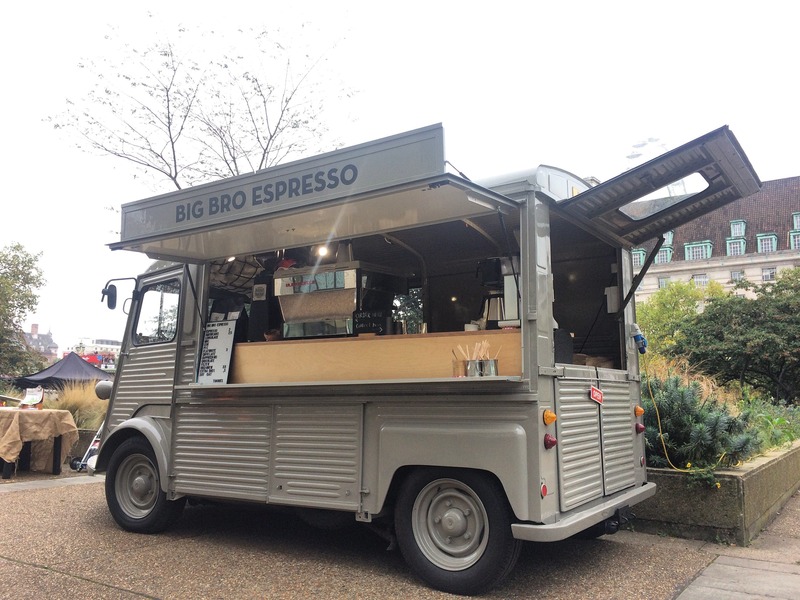 Big Bro Espresso serve a speciality grade coffee with 100% traceability, customised seasonal espresso blend roasted and brewed to create a balanced and harmonious bright flavour profile and experience - served out of an gorgeous grey Classic HY Citroen. They serve their Speciality Coffee from a top of the range La Marzocco. For their coffee, they use coffee specific white top 'Proper Milk' and Semi-skimmed milk from Northiam Dairy and also offer Bon Soy and Oatly dairy alternatives. They also have speciality Cacao and Loose leaf teas available. 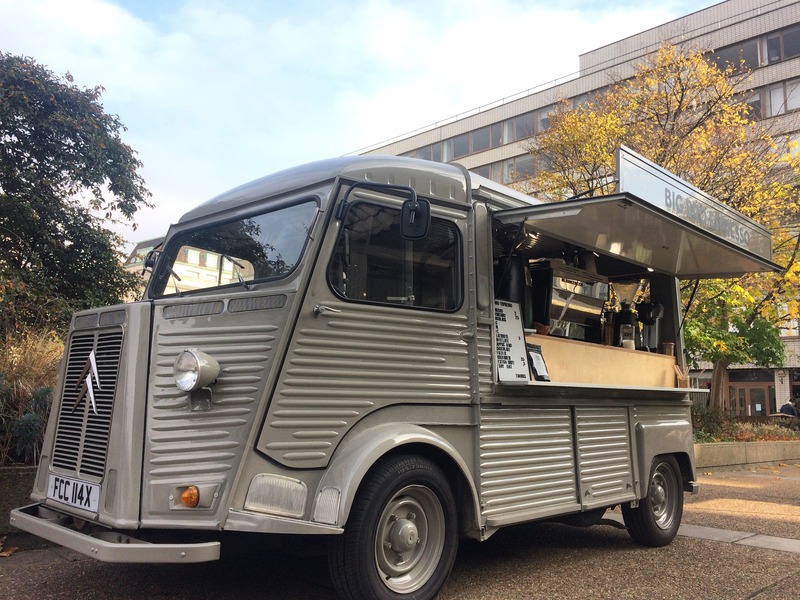 Impress your guests with out-of-this-world delicious coffee served by coffee-enthusiasts from a cool truck by booking Big Bro Espresso now for your next event!